Steam and how it works. What is steam client software? How to create account on Steam? How to activate CD keys on Steam? How to add non-steam game to my library? What is CD key and where to find it on steam? Which CD key are accepted in Steam? What is steam? Steam is a multi-game platform developed by Valve Corporation. It is used to distribute games and it provides the user a platform where in you can install/uninstall and manage the games you purchased. What is steam client software? Steam client software includes digital storefront called Steam, it is permanently attached to user’s steam accounts. its a software license that allows the user’s to download software to any compatible device. How to create an account to steam? Using the Steam client: 1. Create a new Steam account by downloading and installing the Steam application (please follow the link below to download the application) http://store.steampowered.com/about/ 2. 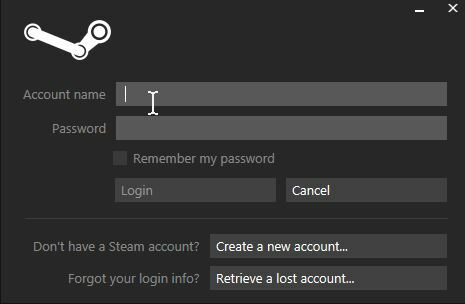 Click the “Create a New Account” button from the Steam login page and follow the prompts. How to activate CD key on Steam? How to Activate a Game Key in Steam 1. 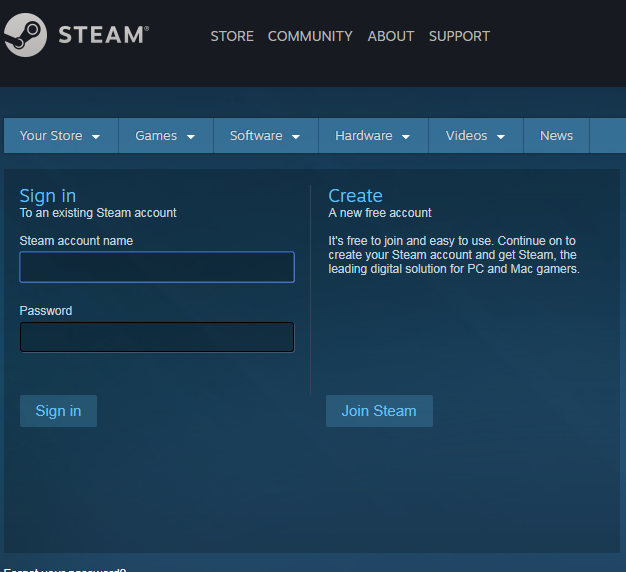 Launch the Steam client software and log into your Steam account. 2. Click the Games Menu. 3. Choose Activate a Product on Steam. 4. Follow the onscreen instructions to complete the process. How to add non-steam game to my library? In Steam client software go to library tab, then click games, then in the lower left click “ADD GAME”, you will see add non-steam game click it. Add a game window will appear and it has a list of programs in your computer that can be added, choose what game you want to add. What is CD key and where to find it on steam? Is a combination of letters and numbers found in card, sticker or disc if you purchased it by disc it includes in packaging. If by online with no physical shipment CD Key is usually included in the emailed purchase receipt. It is also referred as activation code, product code, play ID, registration key or a serial key. Which CD key is accepted in steam? If the CD key is to be registered through steam the retail packaging or the email will tell it so. If also the CD key is not intended for Steam you will see an invalid key error. *If you need further assistance or have any other questions you can contact us through our live chat support (bottom right) or email us support@allkeyshop.com, we will be more than happy to help you.